There is one book you have to have on the /9 : Nuts and bolts vol 06 and / or 22 (It's revised edition). They cover almost everything. Order is given for a prototype on the 31th of march 1942. 1st of June is the delivery date by Büssing-Nag of two prototypes for testing in Russia. Production of the first batch of 150 follows soon (version C). The production runs till 1944. In that year the high mount is introduced. 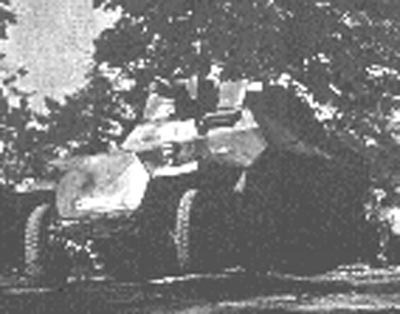 Used in the SS-Panzerregiment 4 "Der Führer" of the 2nd SS armored division from 1943. From 1944 in the armored reconnaissance units of the armored army divisions and in the paratrooper-division "Hermann Göring". Three versions: C low silhouette, D Low silhouette, D high silhouette. 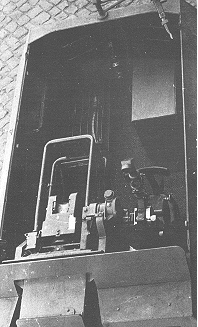 C and D with low, (171 cm high) build-in KwK. 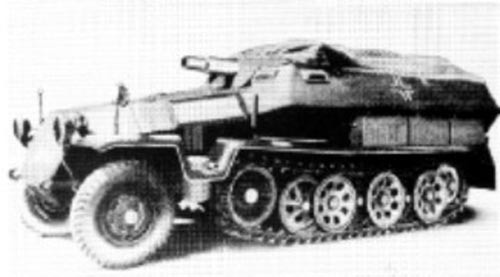 D version with the KwK on the roof. This last version could be fitted in the field. 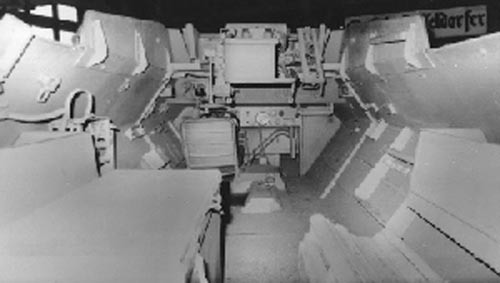 These late production versions have extended armor sides. The vehicle is so efficient that the gun is taken back into production. Many sport extra armor. 75 mm KwK L/24 traverse low version 10 degrees left 12 degrees right elevation - 5 to +20 degrees. High version traverse 20 degrees left and right. Single or double(scissors) gun-sight on the gun. Often a second scissors binocular was carried. Low versions, roof and frontal armorplate of the co-driver seat removed / lowered. 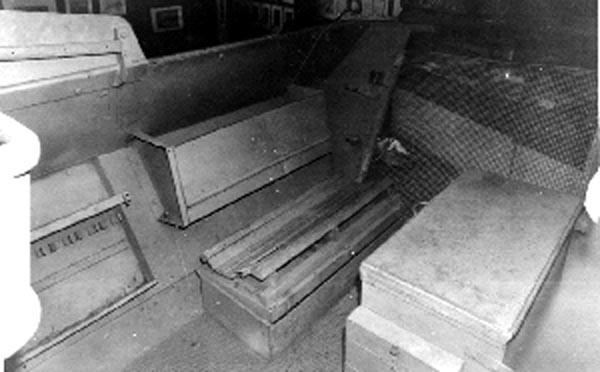 6 round bin on the right side of the gun. /d low in Kubinka /d low in Munster /d high in Fort Knox.